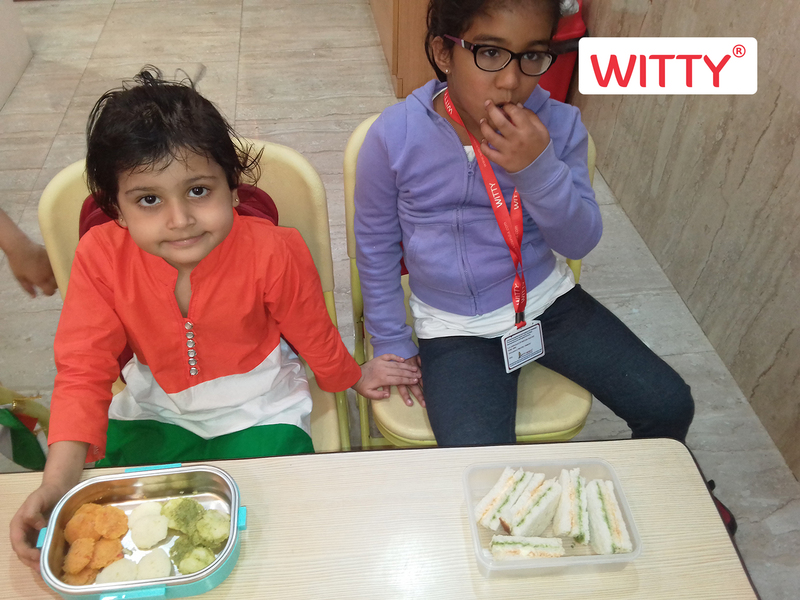 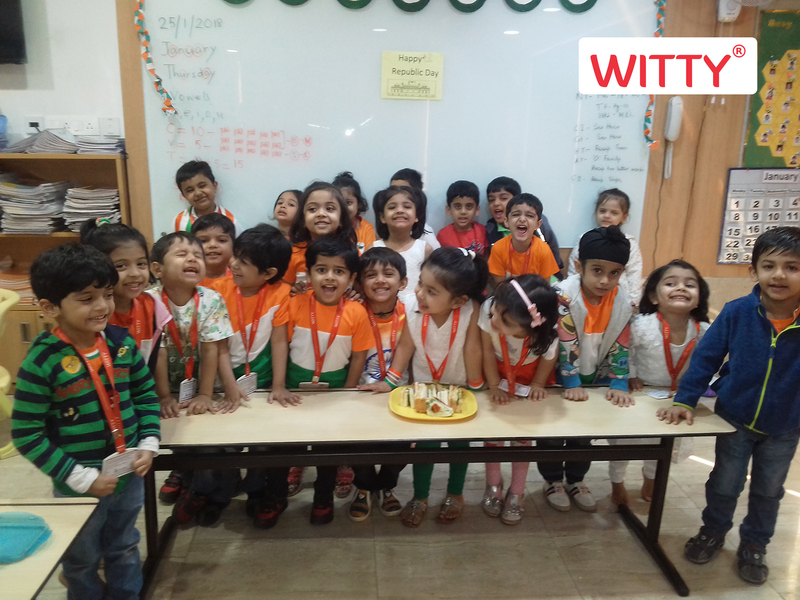 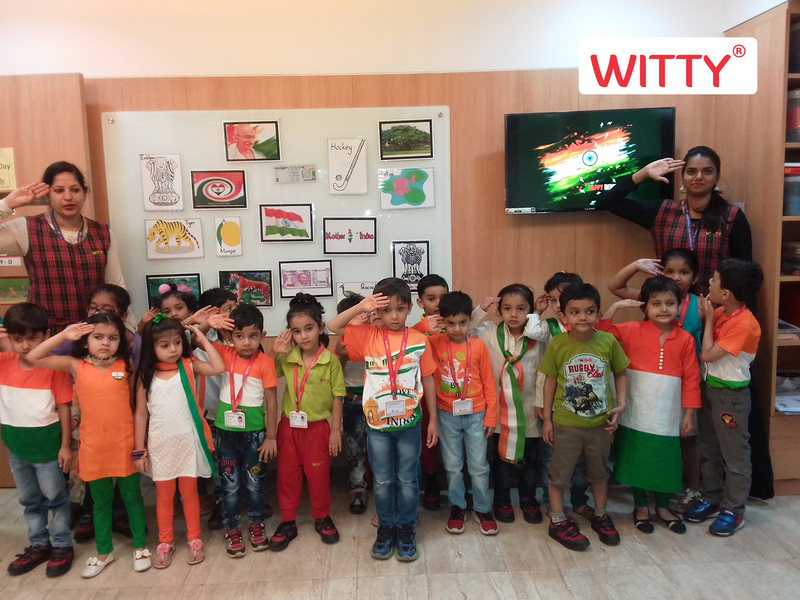 Witty World (Bangur Nagar) celebrated Republic Day on Wednesday, 25th January, 2018 with immense pride and solemnity. 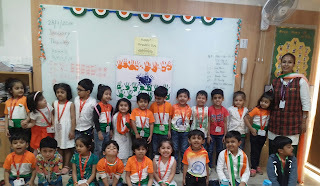 The classrooms were decorated in tri– colors. 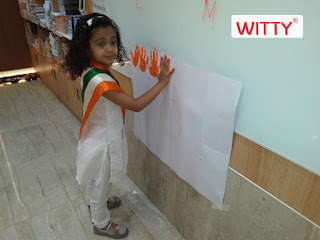 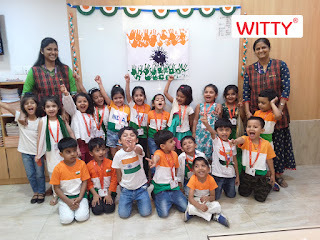 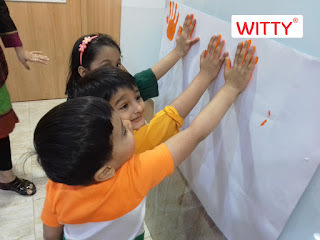 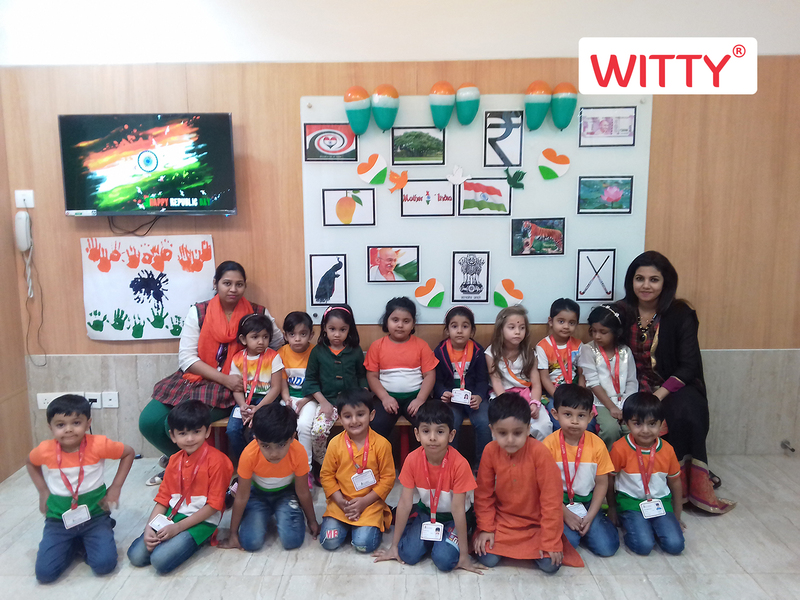 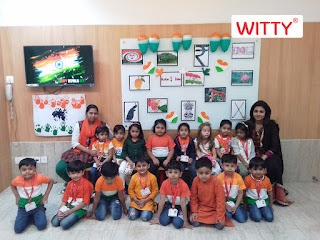 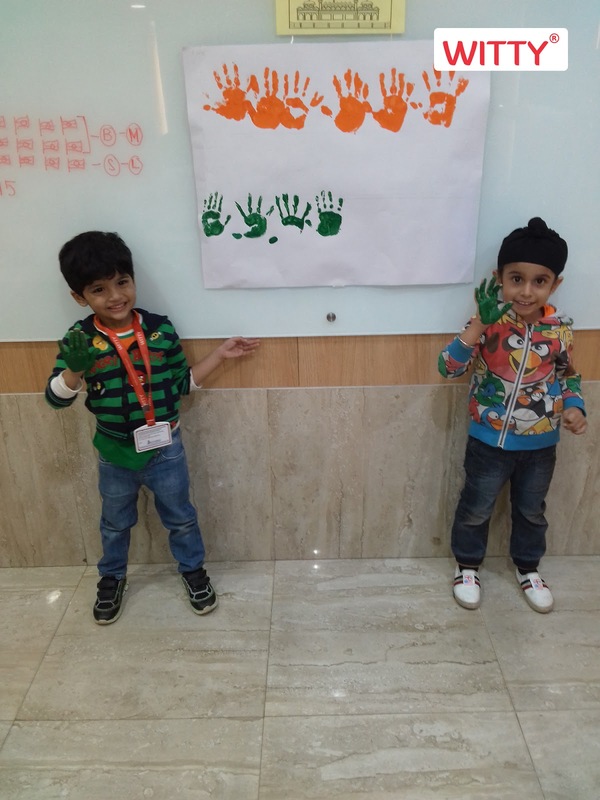 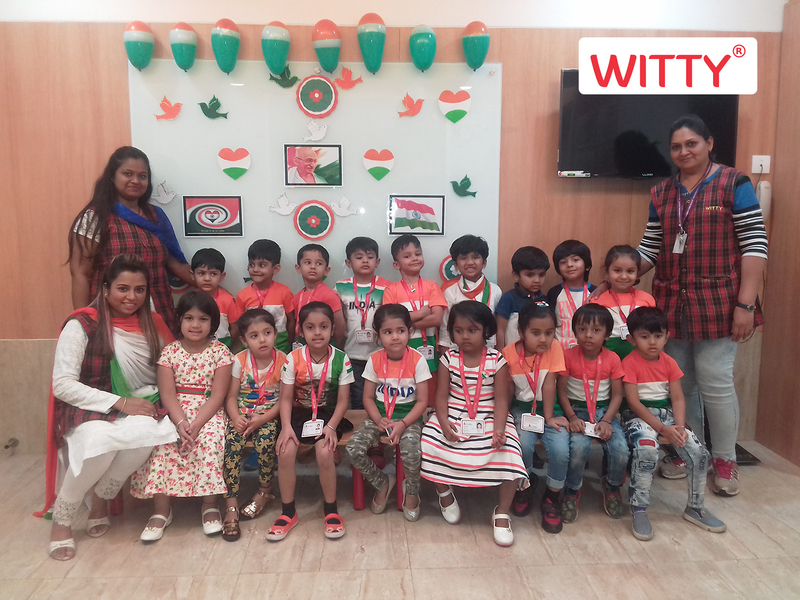 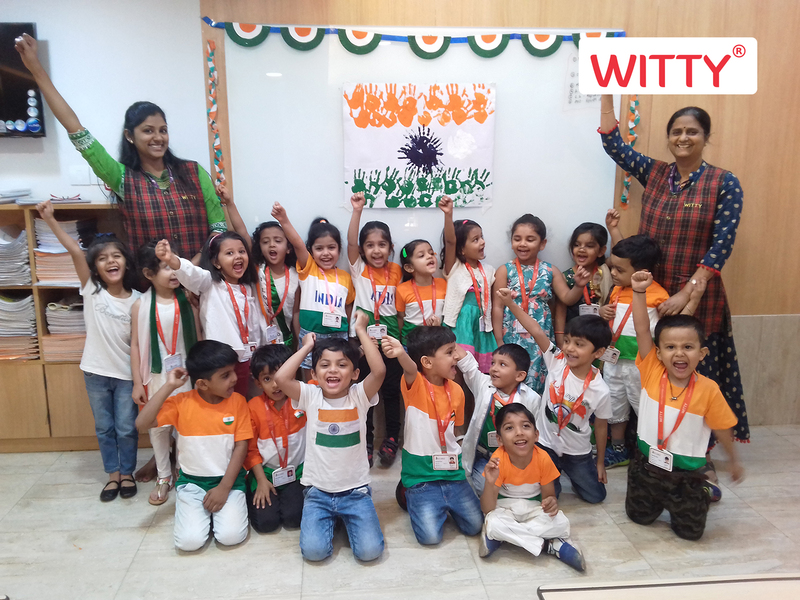 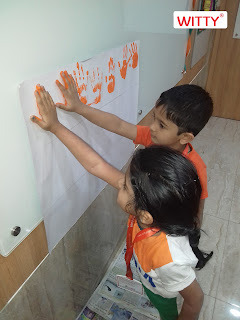 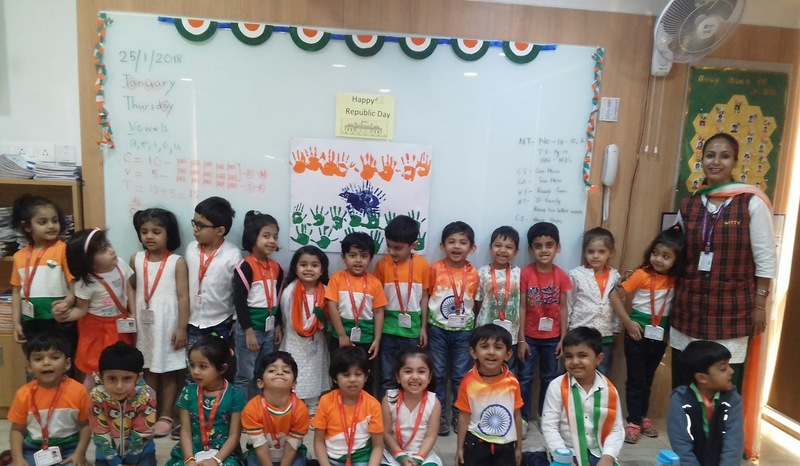 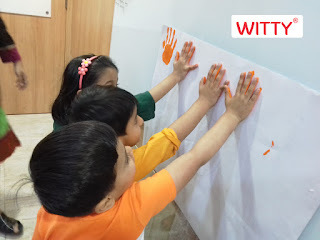 Teachers and children came dressed in tri – color clothes and children of each section did different activities like palm printing flags & tri color paper tearing to make a flag for Republic Day. Children were shown the National emblems and they also sang patriotic songs. 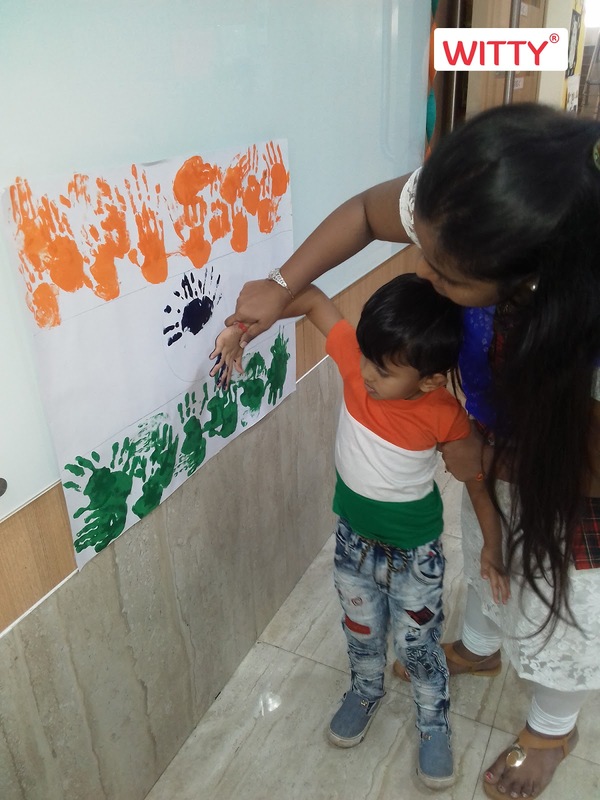 It was a day full of patriotism.